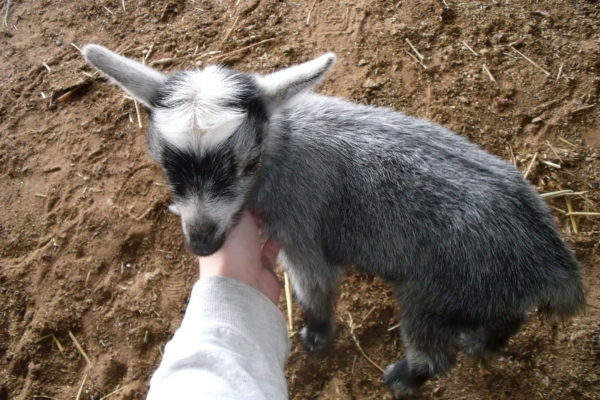 Have you heard of keeping a pygmy goat as a pet? 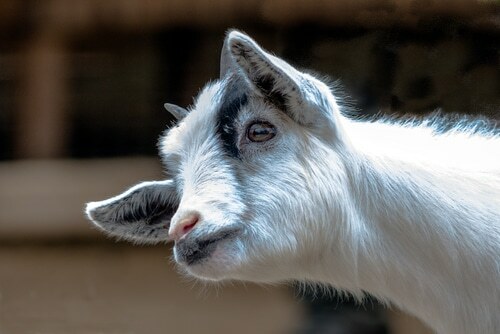 Can you keep goats indoors or only outside? 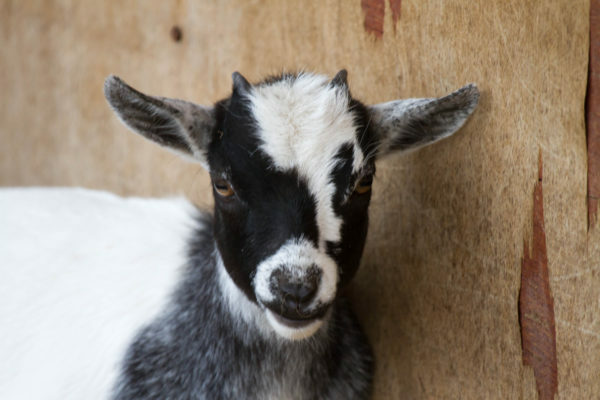 How do you keep pygmy goats healthy and happy? 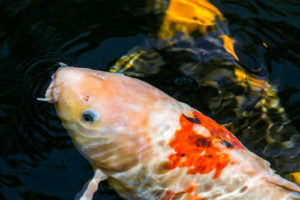 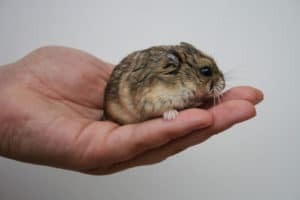 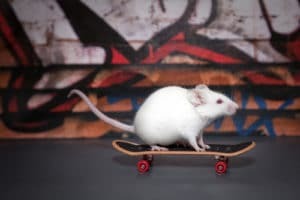 Read on to find out whether these loud and sociable animals are the ideal pet for you and your family.